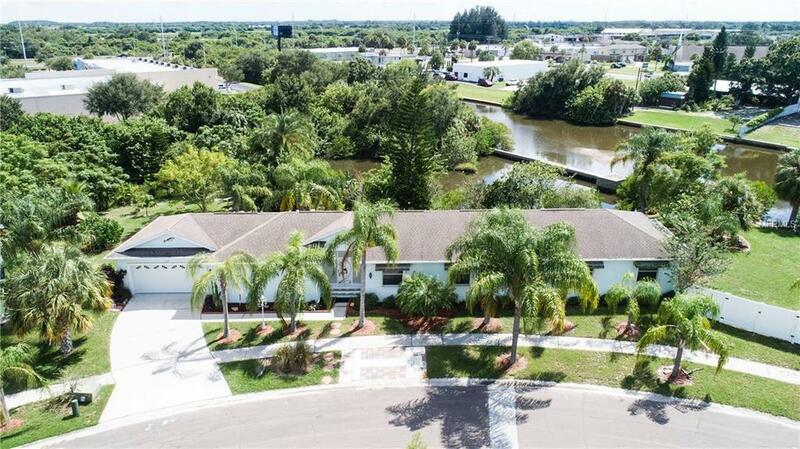 Rarely available one story 4 bedroom home with an IN-LAW SUITE on LARGE DOUBLE WATERFRONT LOT! The separation of the in-law suite and the main house ensures privacy. Perfect for a multi-generational household to live comfortably under one roof or could potentially be rented out. 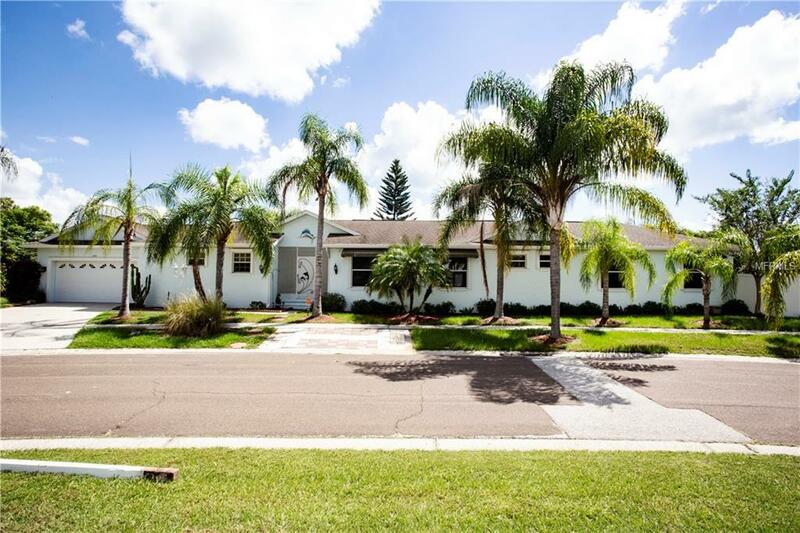 This unique property is in a non-deed restricted community in Apollo Beach and offers two homes in one! Custom-built, move-in-ready 4 bedroom, 3 bath home has full in-law suite with its own private entrance. Located in a quiet, family friendly neighborhood. The main house has a roomy kitchen with ceramic tile, stainless steel appliances, tiled back splash, breakfast bar and great counter space. 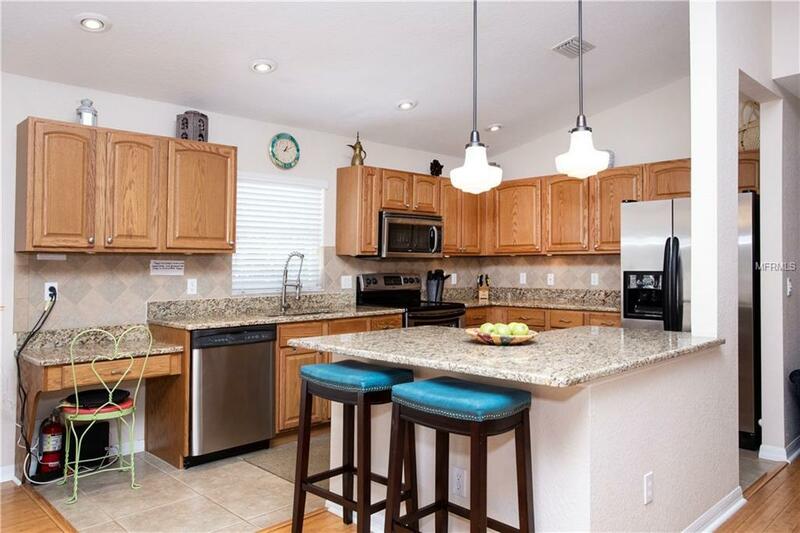 Kitchen is open to a large dining/great room with vaulted ceilings. Beautiful bamboo flooring leads to double doors to the back deck. The spacious master bedroom suite offers a walk-in closet and its own PRIVATE deck. The master bath is tiled, has a separate garden tub and shower. NEW water softener installed in 2017 and services the main house and in-law suite. 2 NEW 2017 AC units installed in both sides of home. The In-law suite has NEW hot water heater 10/2018, laminate flooring and NEW 11/2017 FULL SIZE washer/dryer. It has a comfortable living room, bedroom and all kitchen appliances. Mature landscaping & fruit trees! Enjoy the beautiful, natural view of the pond and Flamingo Canal from your deck or screened porch! Sun and fun awaits! ADJACENT VACANT LOT IS BEING SOLD WITH THIS PROPERTY! 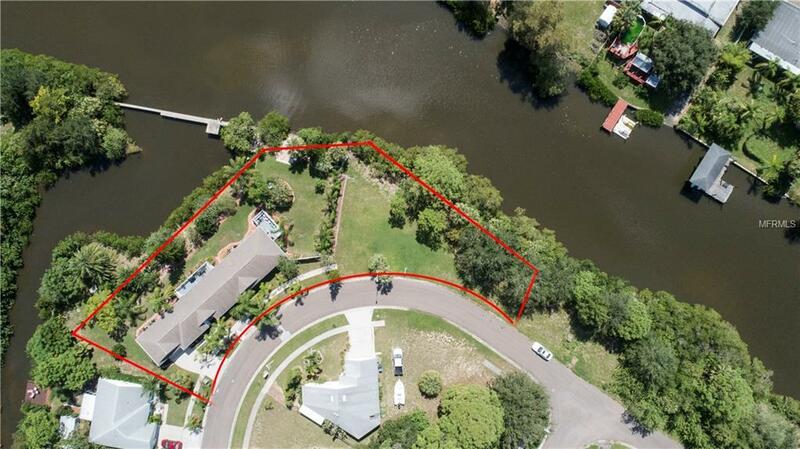 A PRIVATE DOCK IS ALLOWED ON EACH LOT!